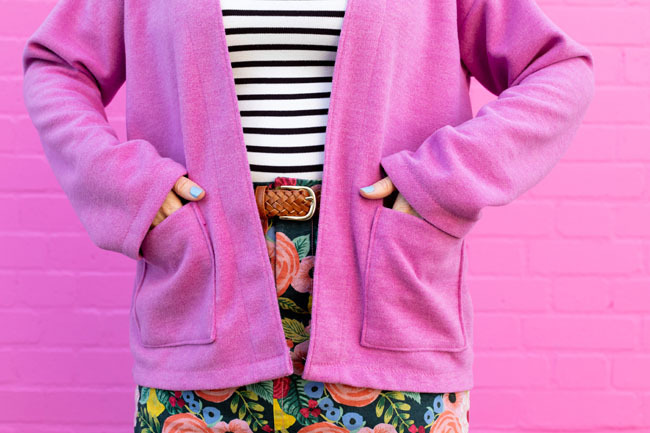 Are you more of a prints or solids kinda person? 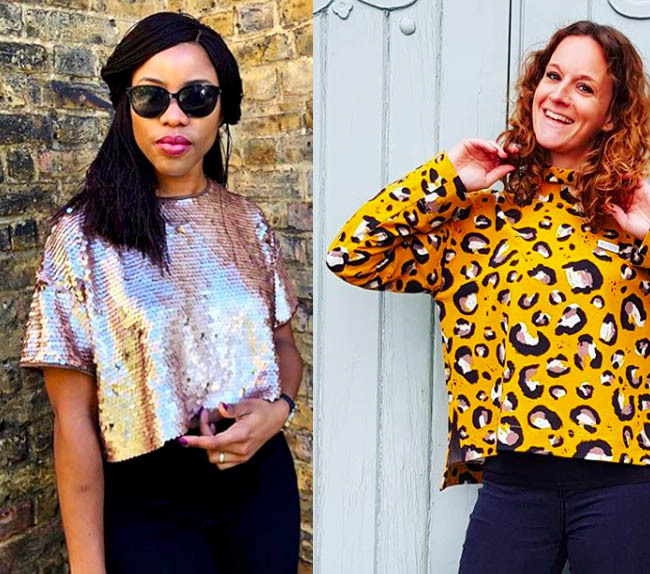 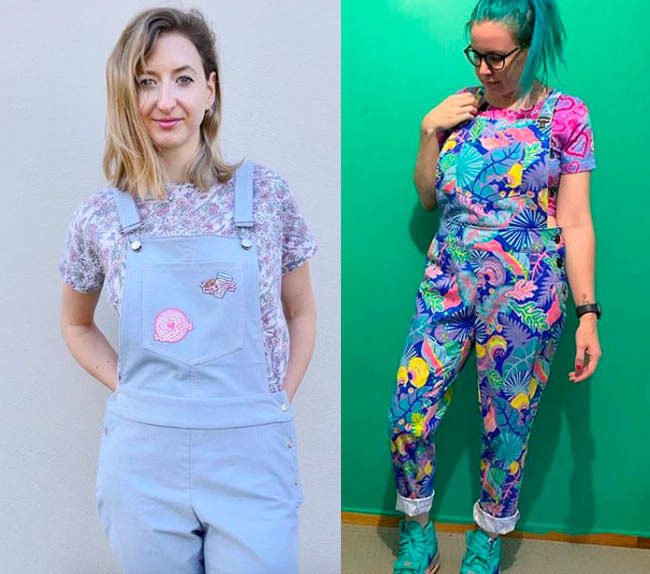 Do you like your fabrics to be one colour or do you think the whole point of sewing your own clothes is to use the brightest, boldest print you can find? 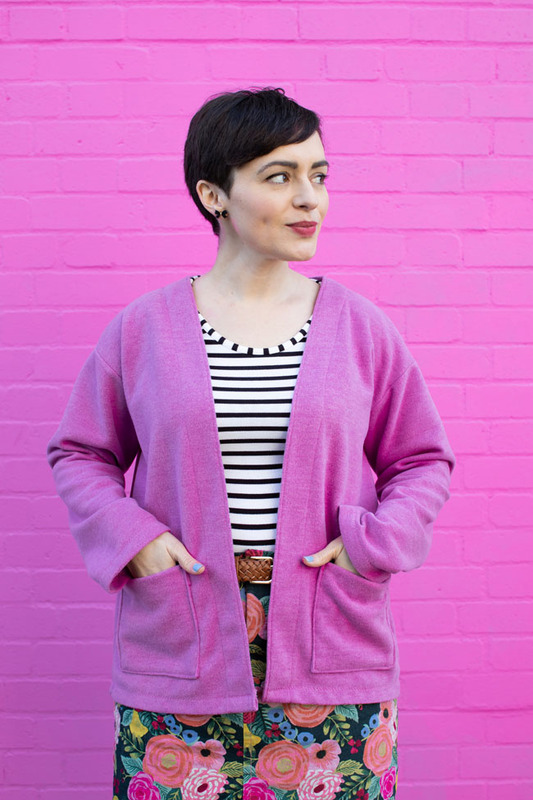 I've definitely become more of a solids gal in recent years, not counting stripes of course, which for me is a neutral, hehe. 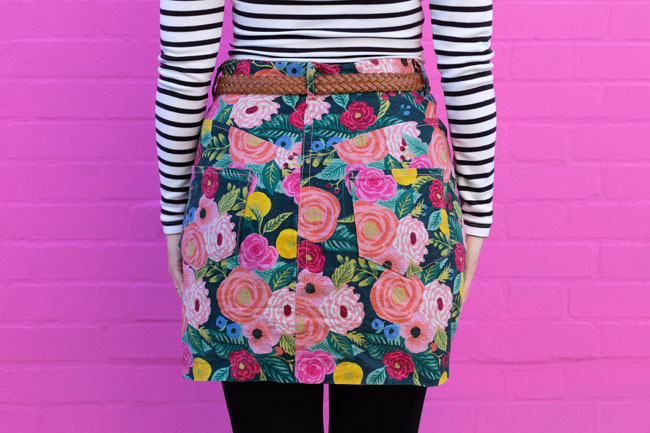 It's been a long time since I've bought a fabric with a designer print on it, but I just couldn't stop thinking about this Rifle Paper Co design for Cotton + Steel, the Juliet print. 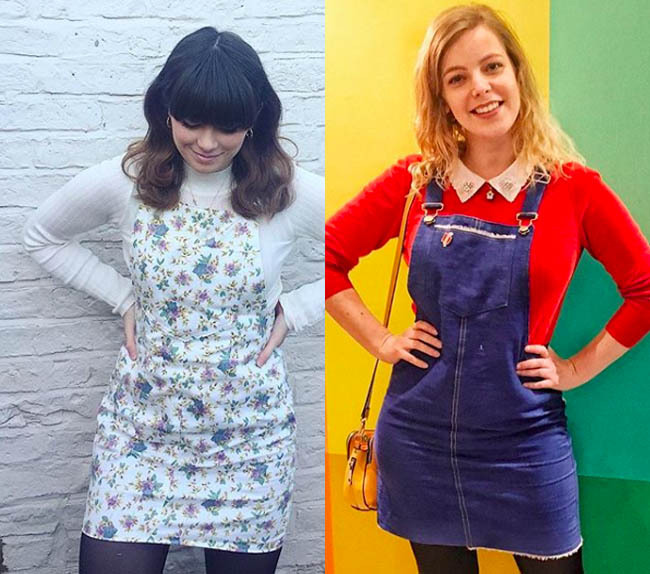 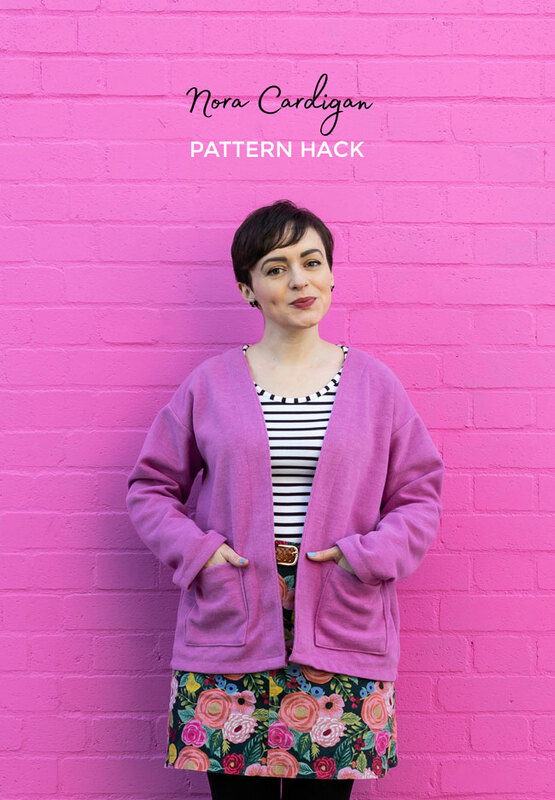 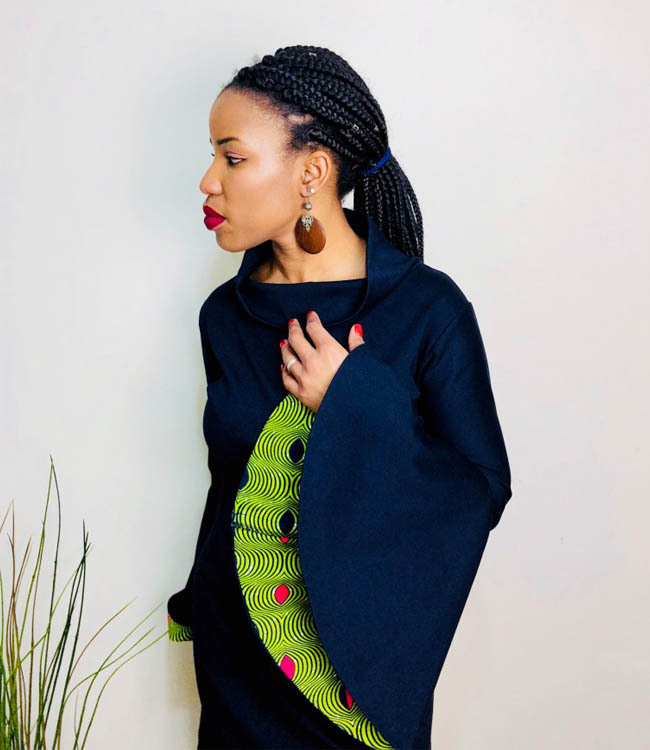 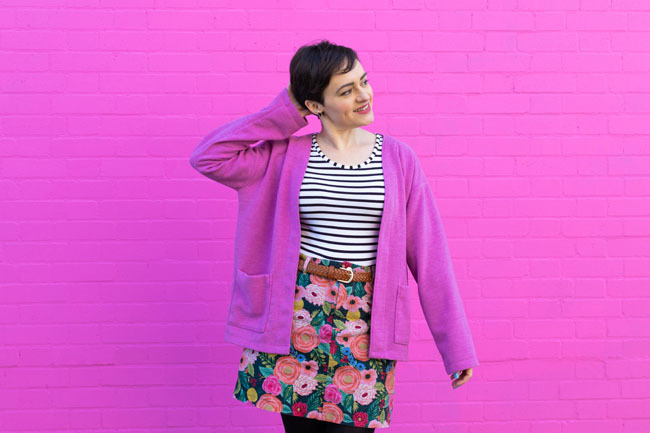 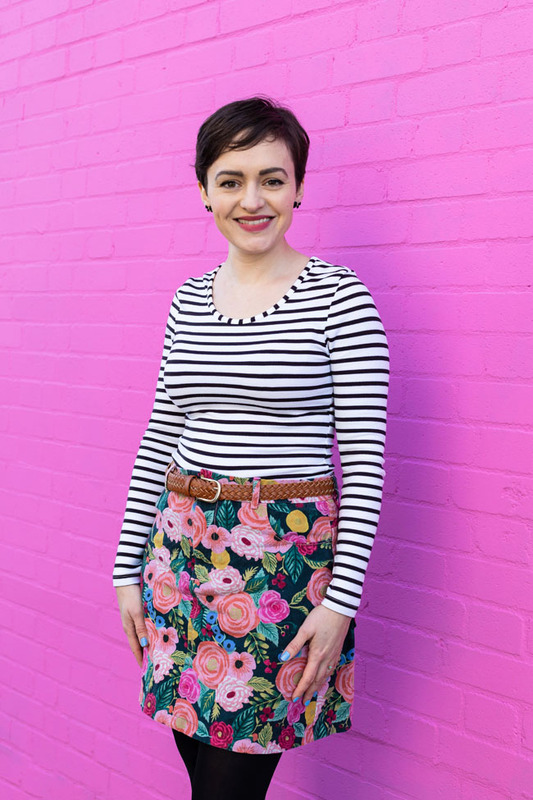 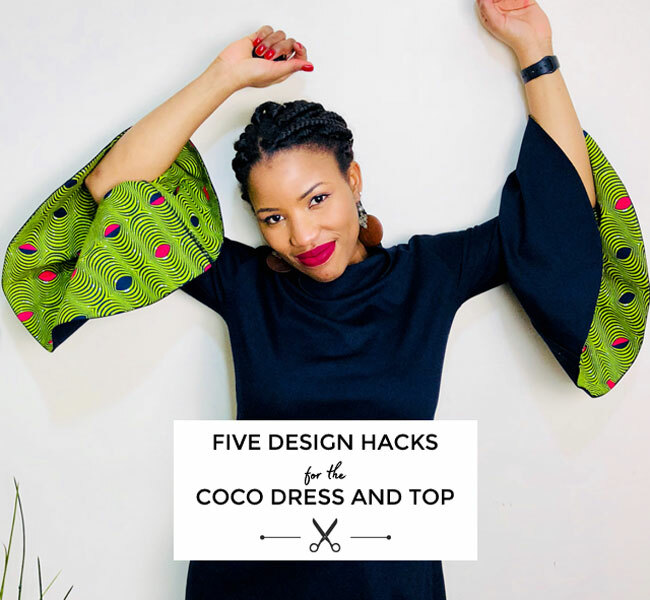 We always knew our Coco sewing pattern was versatile but now we've seen all of the personalisations and hacks you've made with it, we may be falling in love all over again!